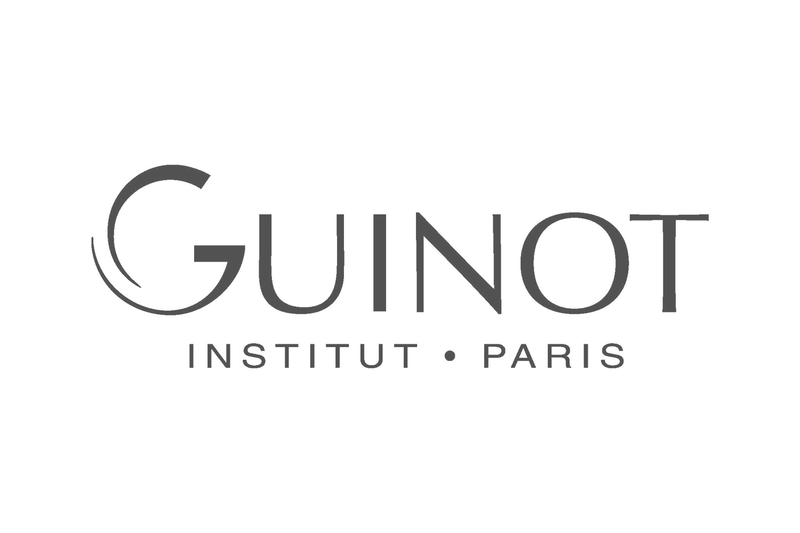 Guinot was founded in 1972 and for more than 40 years, Guinot’s mission has been to make women more beautiful using exclusive and innovative beauty care methods. The most famous of the Guinot treatments is the ‘Hydradermie’ mechanical facial, suitable for all skin types resulting in a radiant and glowing complexion. Guinot has recently won many awards for its anti-ageing products and treatments.